Marathon tips from the Hahner twins: From planning to the finish line. You want to run your first marathon? Congratulations for taking the first step. To help you successfully reach the finish line, the marathon twins Anna and Lisa Hahner are here to guide you through training, nutrition and the run itself. 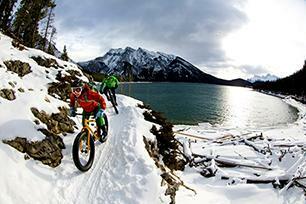 Although winter’s bite dulls by the beginning of March, cyclists should still expect snow and frost in spring. 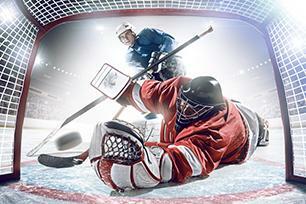 We’ll show you how to enjoy your favourite sport even when the thermostat dips down. We have gathered together the most important tips and information for you, so that you can stay healthy, safe and have fun cycling in winter. You're going to a game but have no clue about the rules. Then you're in the right place! We will go through to most important rules of the game while keeping it interesting. If you want to keep fit and go jogging even during the cold season, there are a number of things you have to take into account. Let us explain to you how jogging in winter can be completely healthy and what are the best ways to protect yourself against the cold while running. Read our tips and learn how to be optimally prepared for winter jogging! You will never get the best out of yourself and attain sporting success with the wrong nutrition. Let us first of all explain what you should eat before, during and after training. 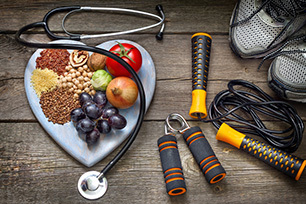 Depending on the type of sport you play or the exercise you do, you will need different nutrients that influence your metabolism and improve your performance. This means that athletes can increase their success rate by following some basic simple rules when it comes to nutrition. 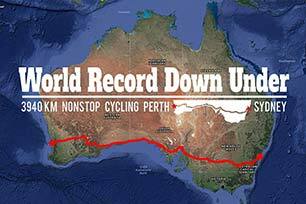 Ultra cyclist Christoph Strasser broke the world record for the 3950 km (2454 mi) long ride across the Australian continent. After six days, ten hours and 58 minutes of cycling, Strasser reached the Sydney Opera House on January 16th, 2017. He’s already won the Race Across America three times, climbed Mount Everest, authored a book, and become a successful motivational speaker. 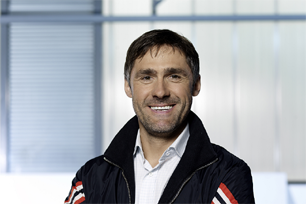 In 1998 Wolfgang Fasching set the world record for cycling from Perth to Sydney in 7 days, 19 hours, and 47 minutes. We asked him some questions about setting this record. 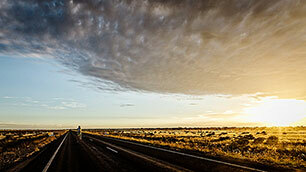 All the way across Australia in six and a half days: This is the 3,950 km (2,454 mi) world record challenge that Christoph Strasser has set for himself. After already establishing three best times, he is now lining up for a fourth. 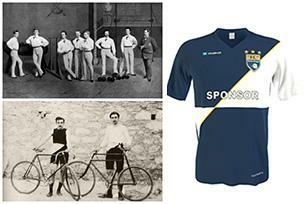 Let’s take a look at the 100+ year history of the sports jersey - from the cotton shirt to modern high-tech sportswear. In the last century, not only the material, but also the design of the jersey has changed drastically.